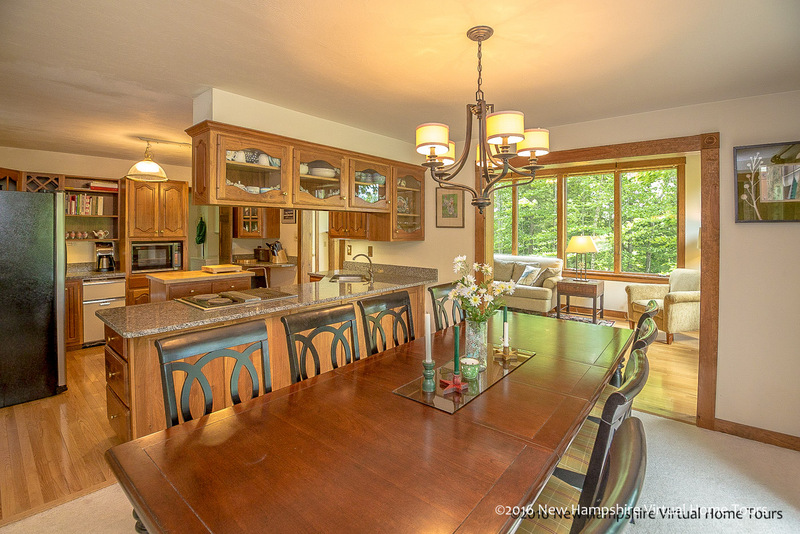 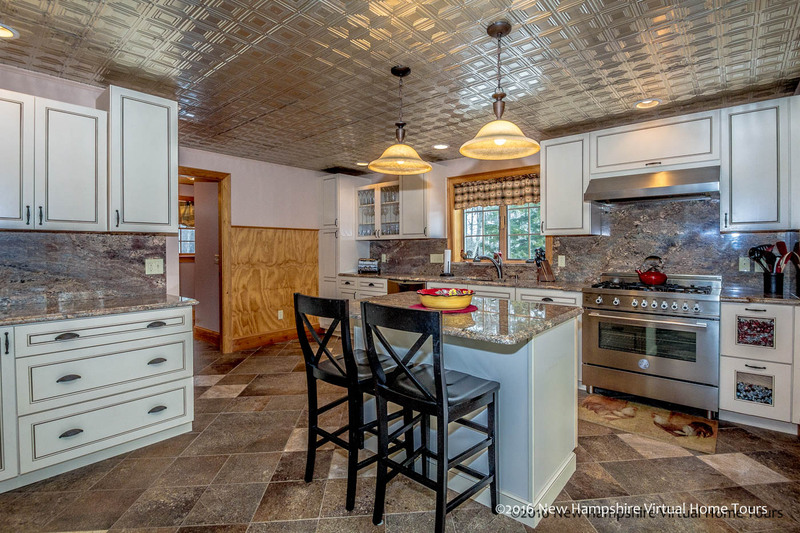 I have been providing New Hampshire and Maine real estate agents and home owners professional real estate photography in and around the North Conway, NH area for 3 years. 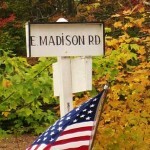 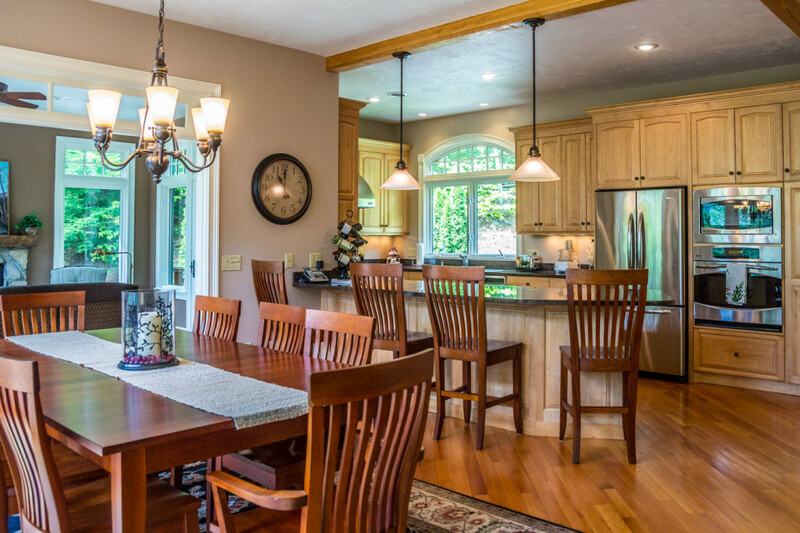 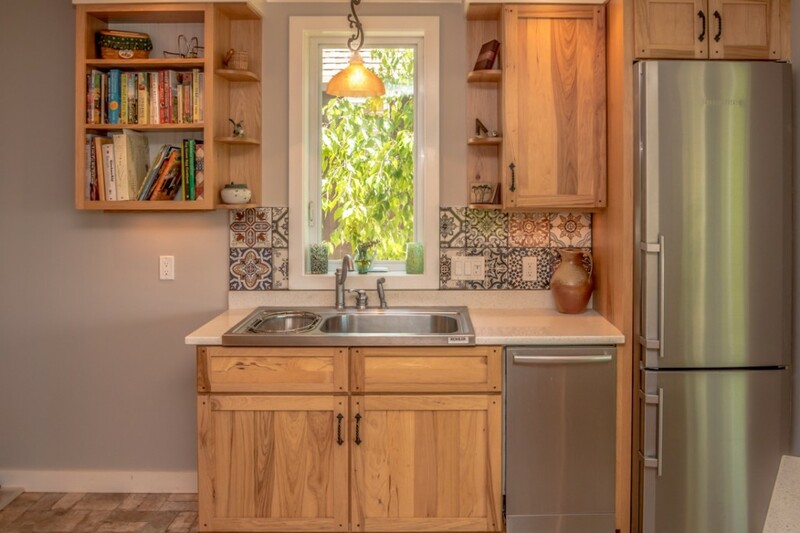 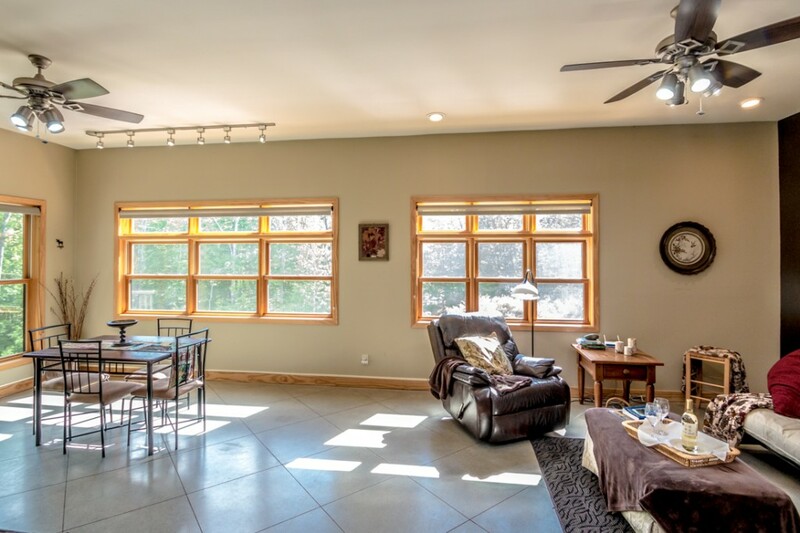 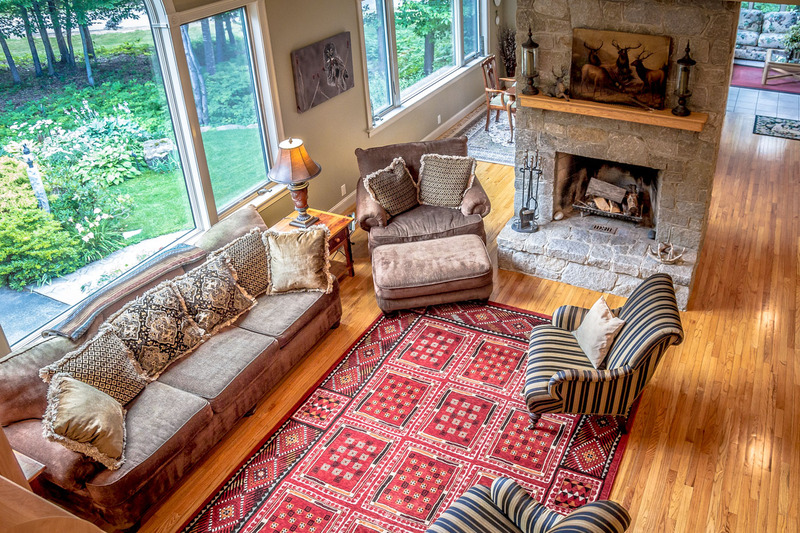 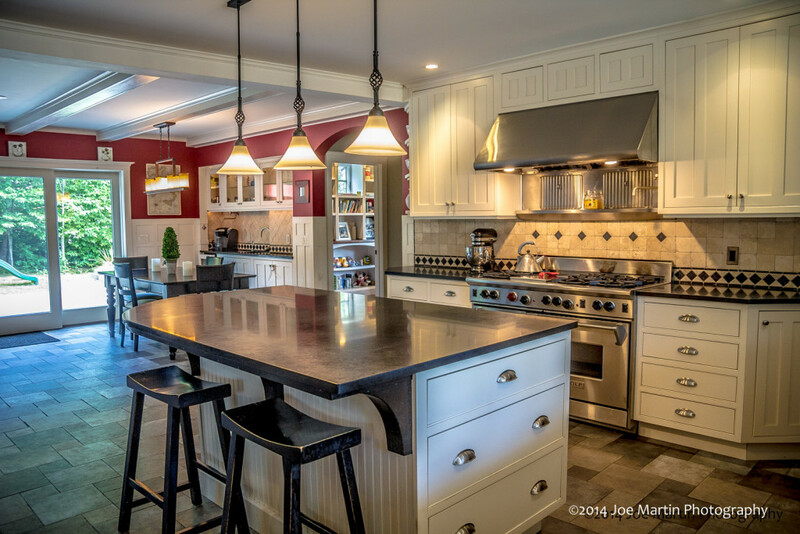 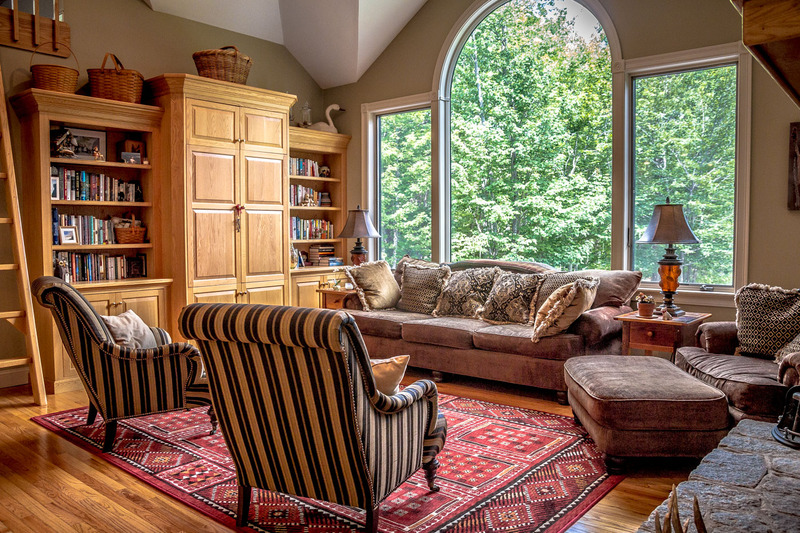 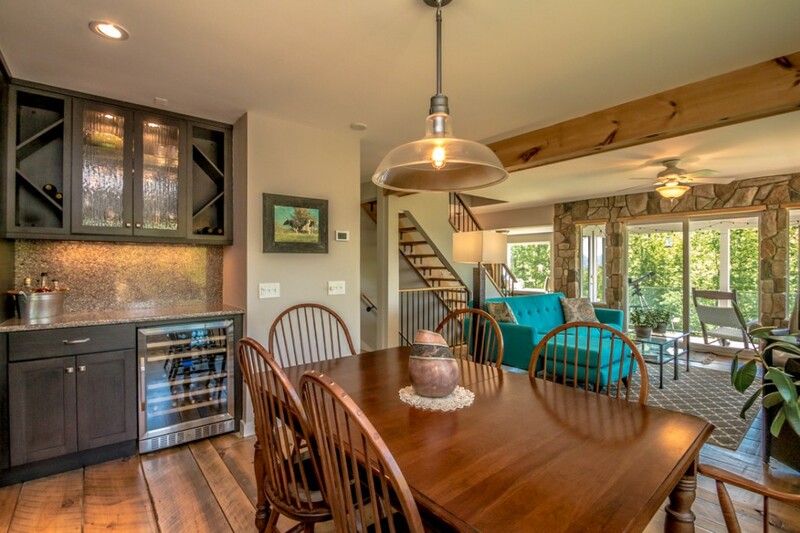 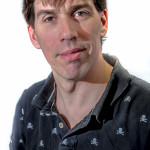 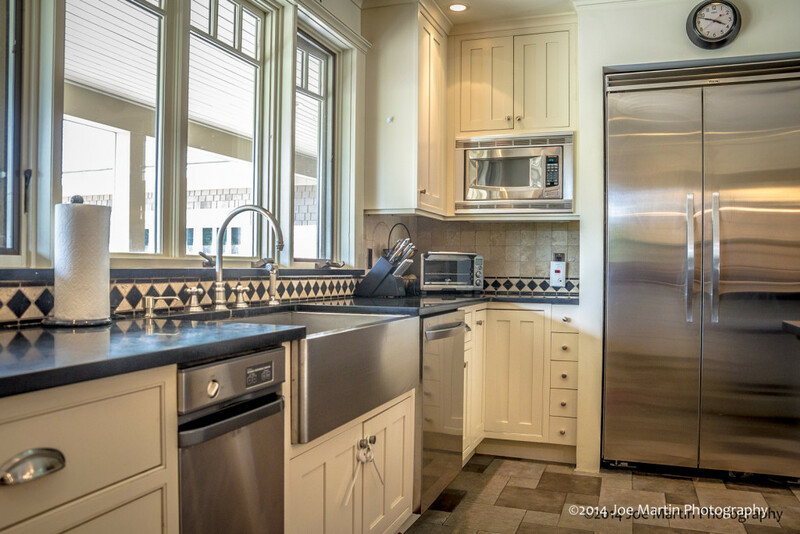 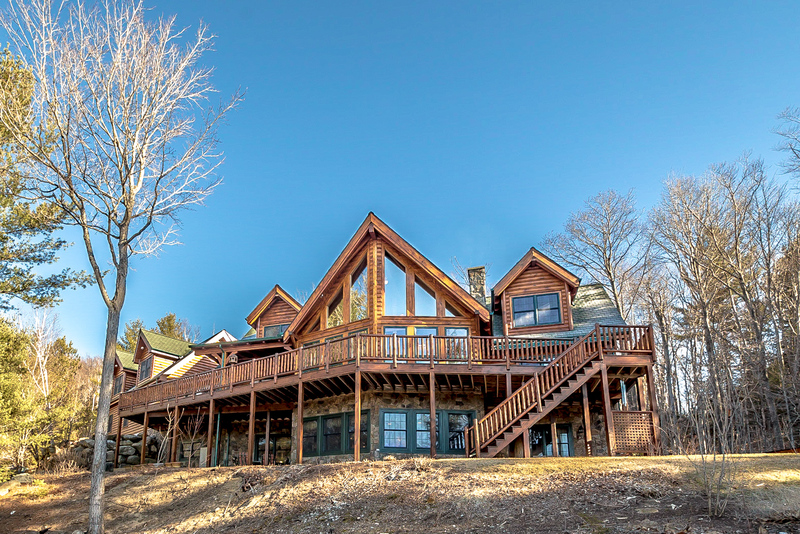 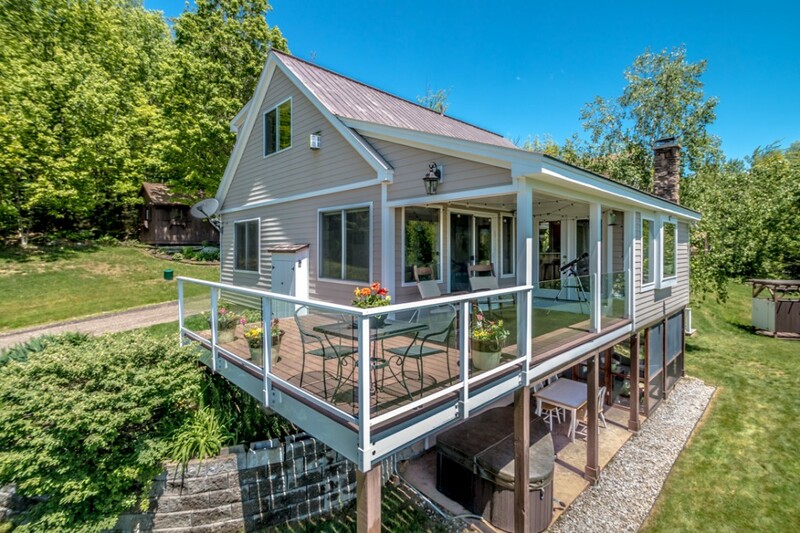 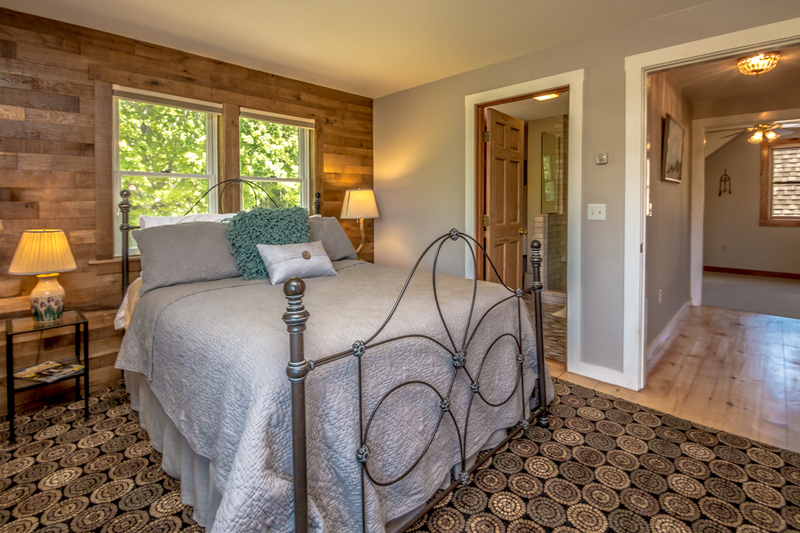 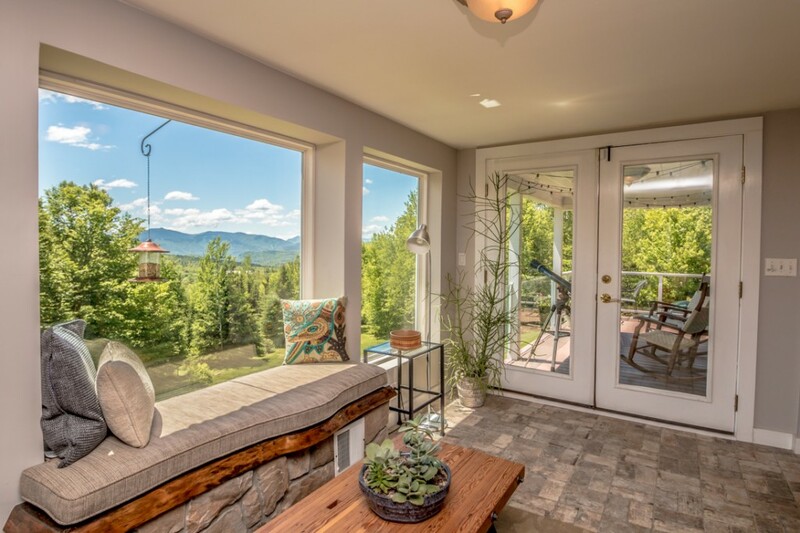 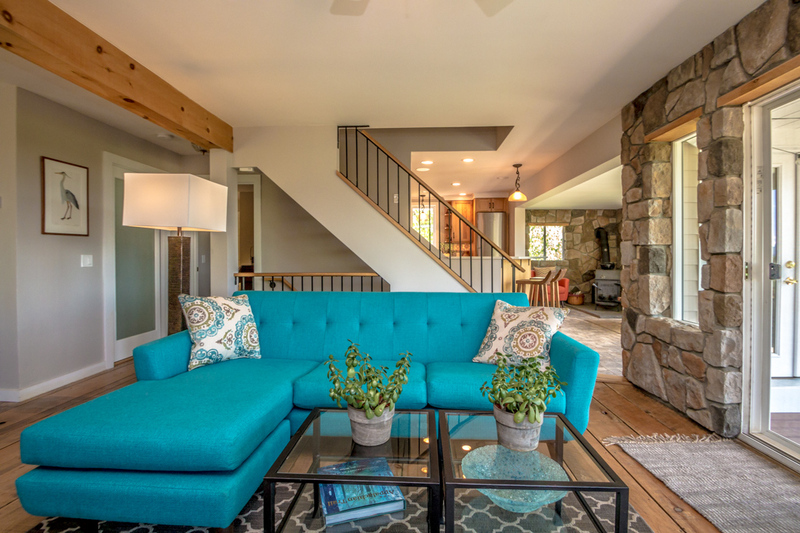 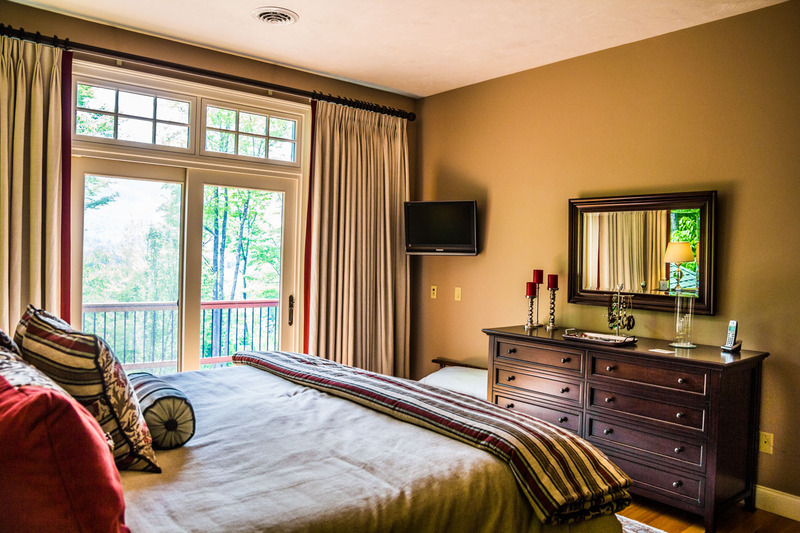 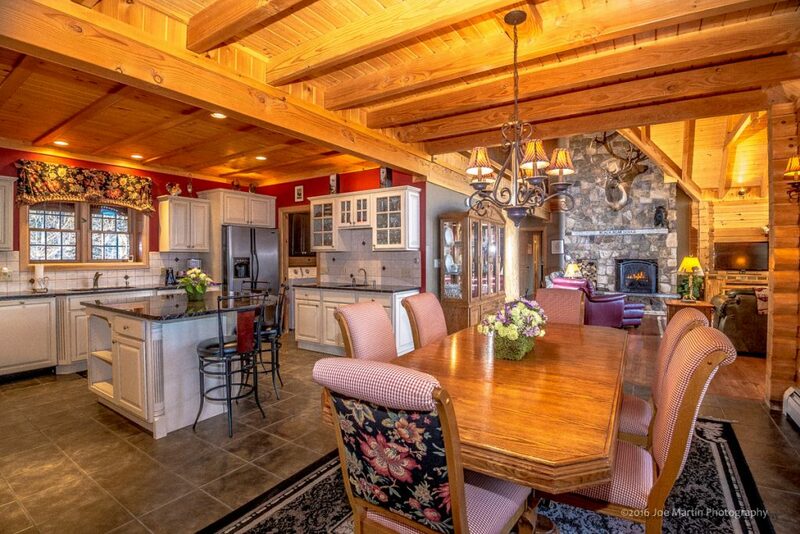 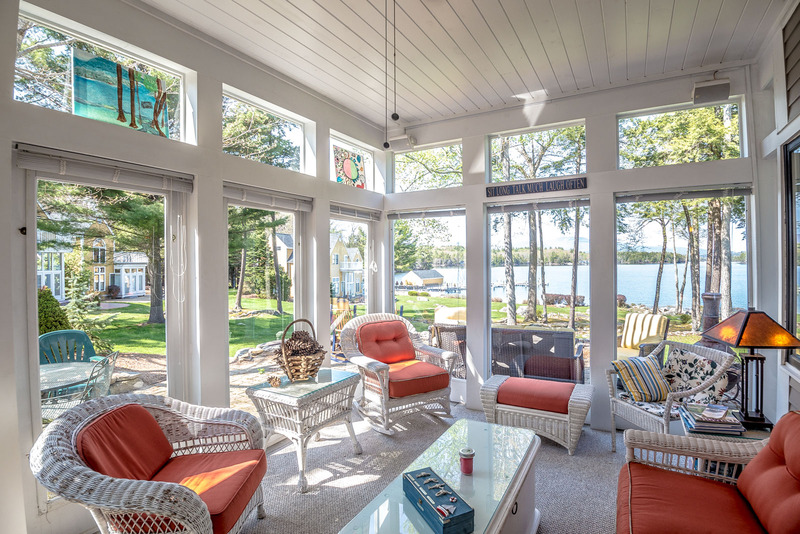 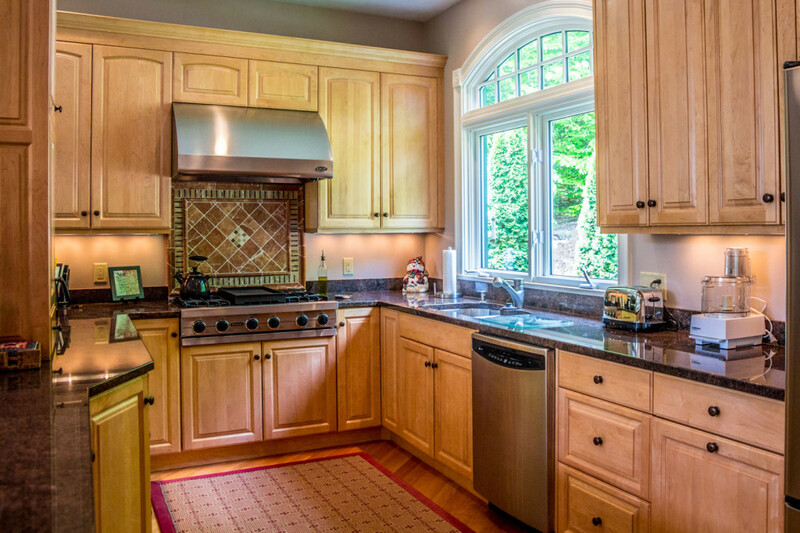 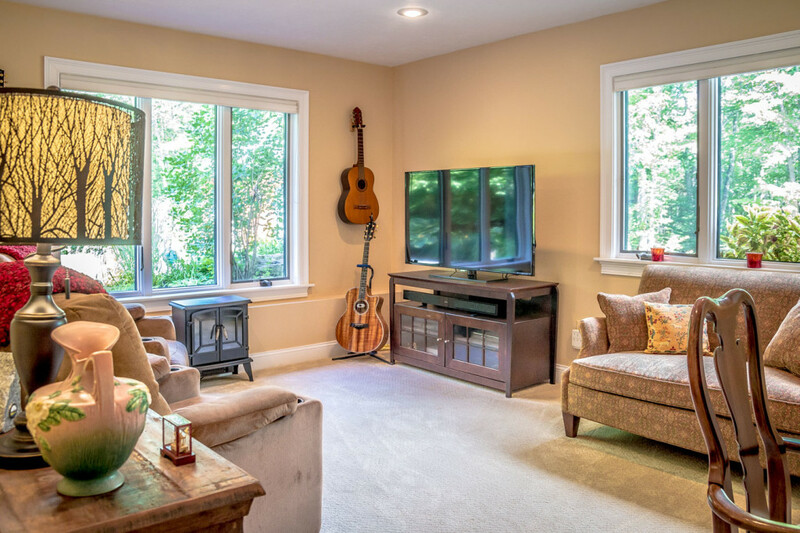 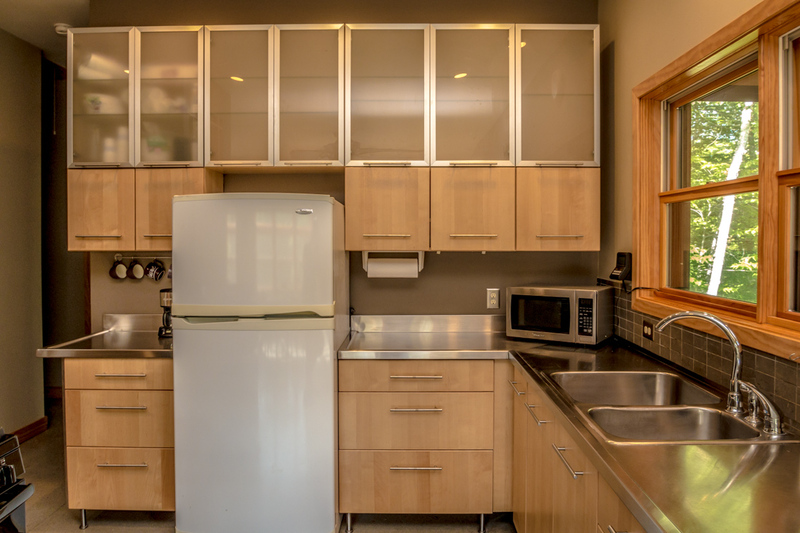 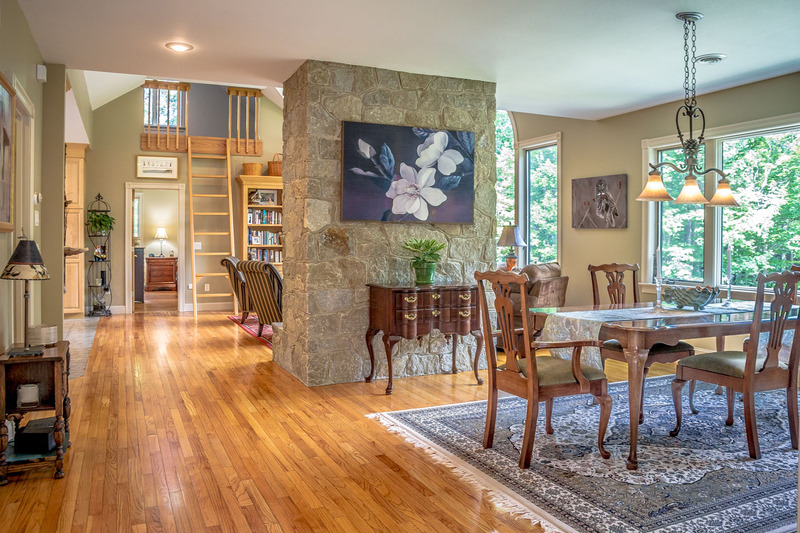 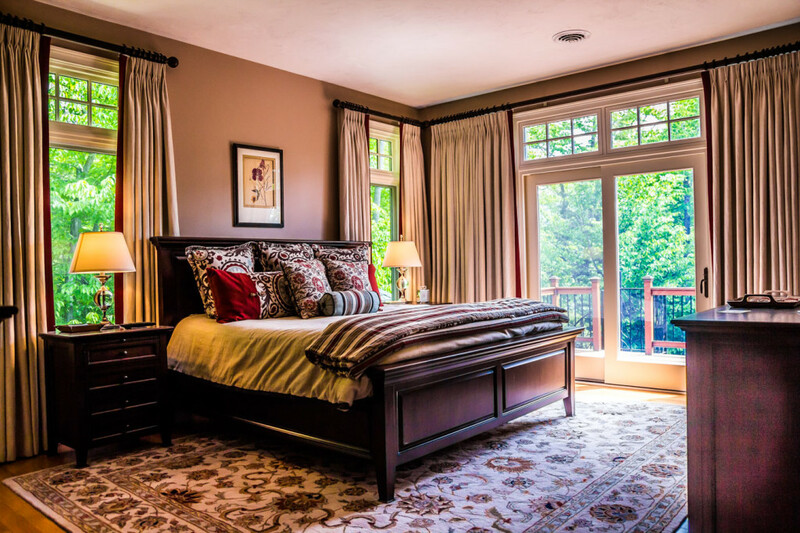 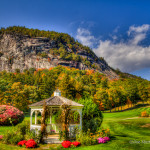 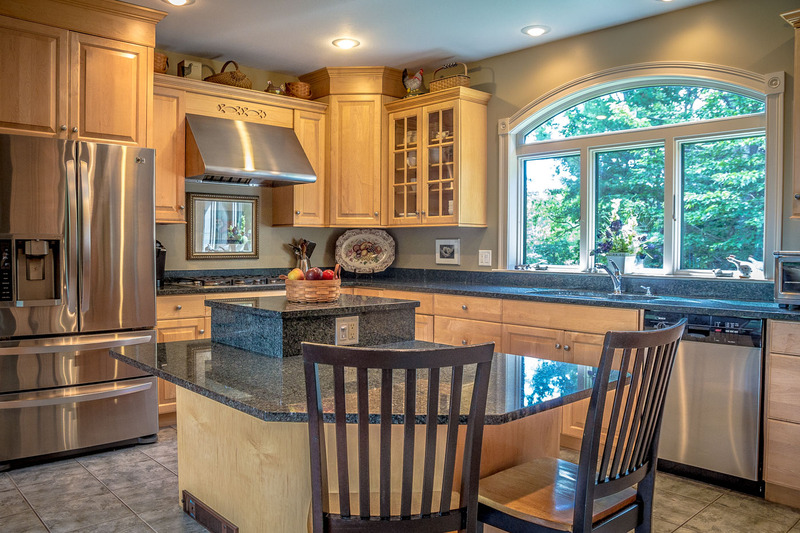 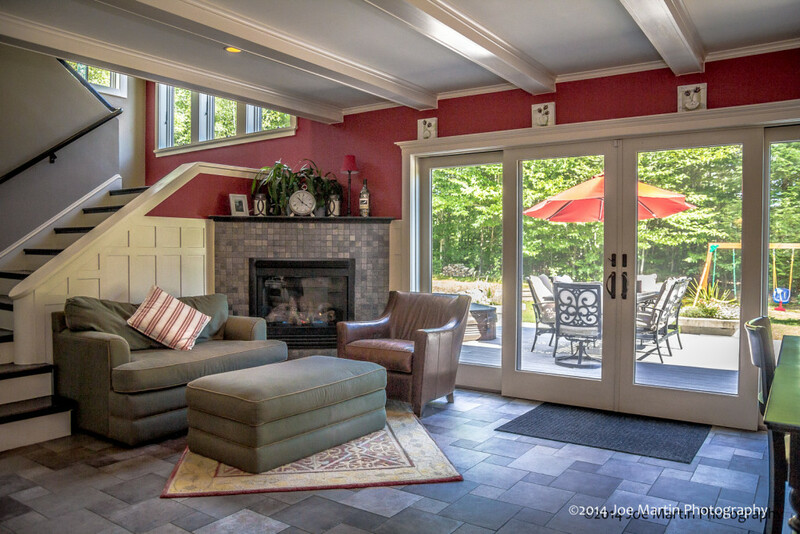 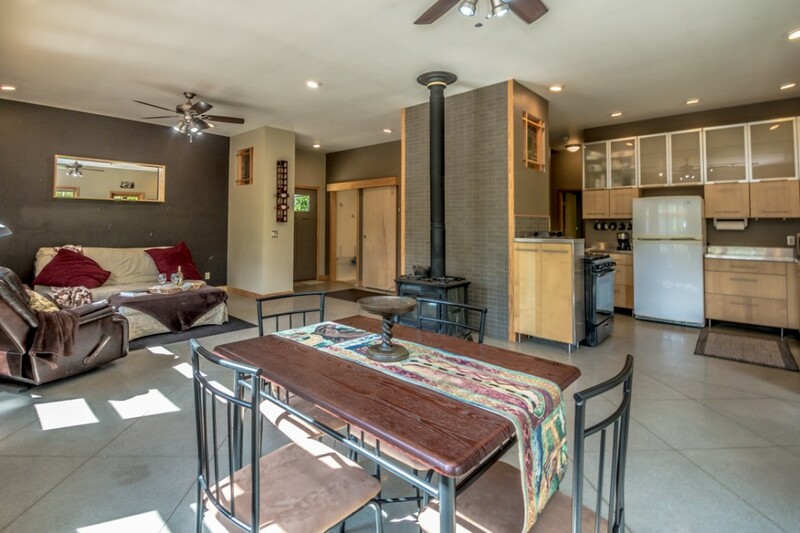 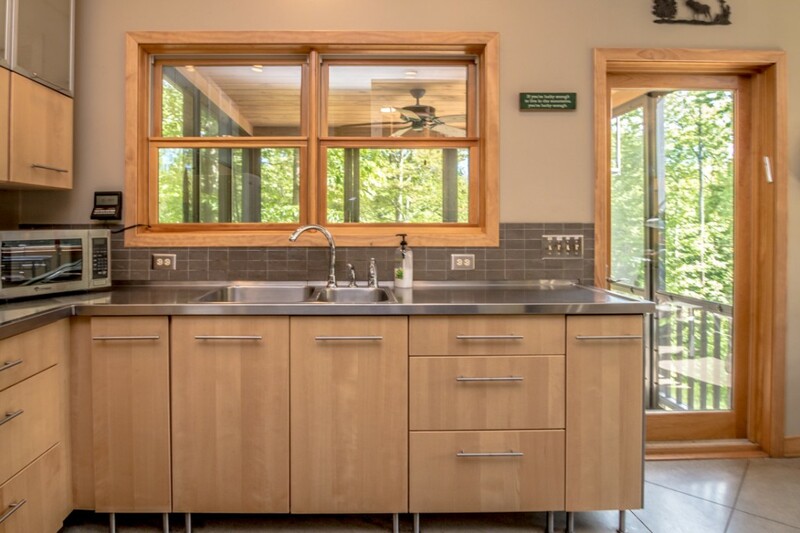 Why hire a professional photographer for your real estate listings or rental property? 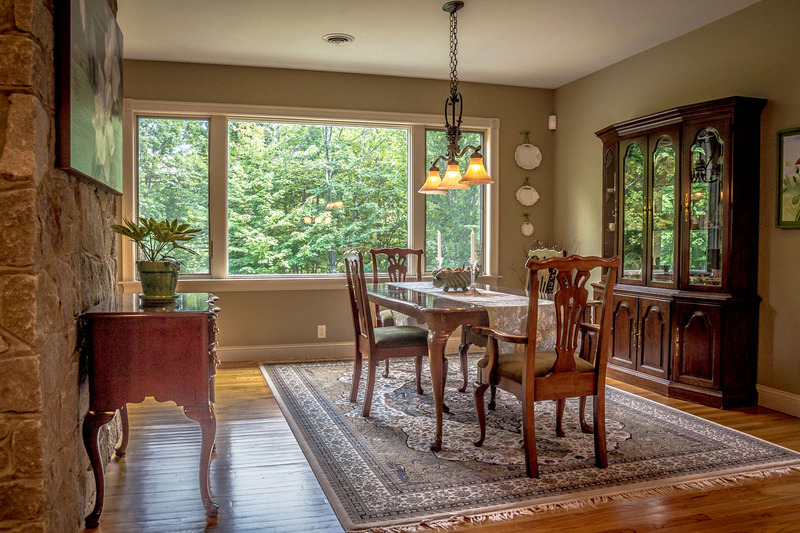 Please review and complete this real estate photo checklist prior to our photo shoot.